Operating from our 7 acre site adjacent to the M1 (J27/J28) near Alfreton, we pride ourselves in working closely with our customers, establishing appropriate timber, pallet, case, crate and fence panel requirements, ensuring these are delivered as and when required, in the quantity and quality expected. With a turnover in excess of £7.0m, we are considered to be amongst the Midlands most efficient and respected timber suppliers, specialist pallet and fence panel manufacturers. 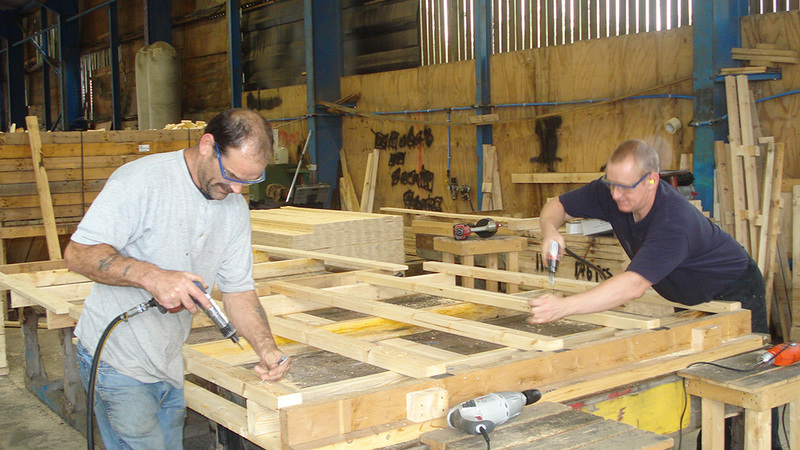 We service the volume timber supplier and specialist pallet, case and crate manufacturer requirements of most industrial and manufacturing sectors. Our customer list includes many well known, large and respected blue chip names. Timber is predominantly softwood and sourced either UK home grown or from Scandinavia, and the Baltics / other European sources. 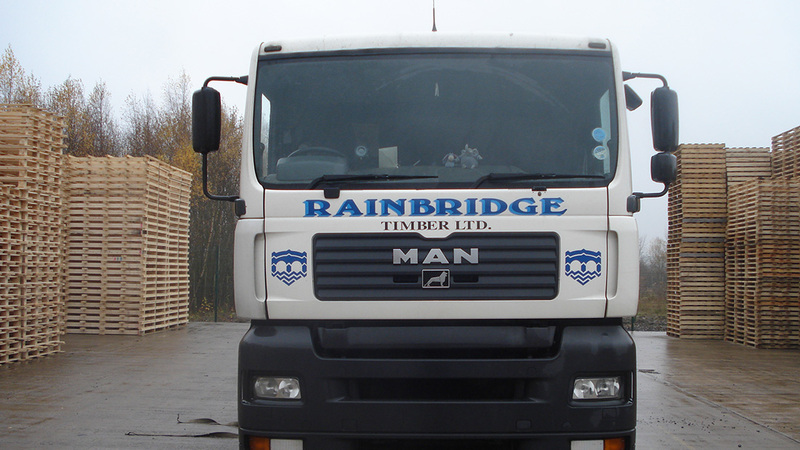 Our partnerships with timber agents and shippers enable us to source most timber requirements, whilst ensuring that we continually buy competitively with security of supply. 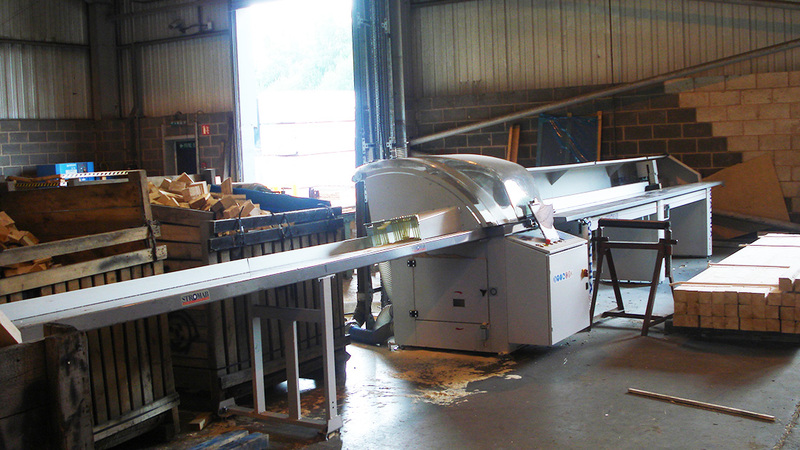 Our own yard, sawing, manufacturing and timber treatment facility, together with a dedicated transport fleet, ensures that we can supply full or part loads to short lead times. The manufacturing facility produces over 5,000 pallets, closeboard and waneyedge fence panels per week, panels being of a high quality, robust specification. We specialize in the provision of non-standard bespoke pallets, cases and crates often in small volumes.